During the month of August we were busy at ProposalPoint working on a few enhancements to the product. Some of these were the result of feedback from our clients while other features are on our roadmap as we continue to evolve the product. 1. 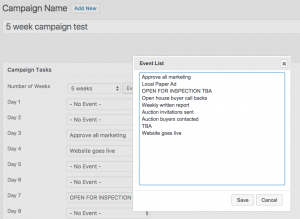 Users are able to add event lists from Campaign Calendars. 2. 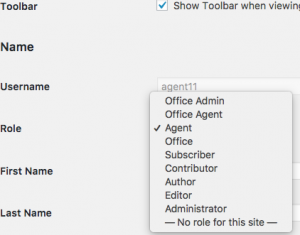 Additional user roles ”Office Agent” and “Office Admin”. We had requests around giving some agents greater access to view all proposals within that account. So now there is a ”Office Agent” who can manage all proposals, while “Office Admin” can manage all proposals and manage users. A standard Agent user can only view and manage proposals which they are one of the lead agents on. 3. 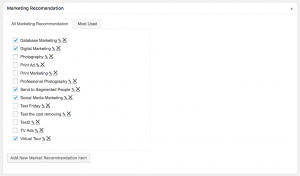 Author section has been moved to sidebar within the proposal editor. You can pick who the author of your proposal is and it will become the name of signature in the welcome section of the proposal. 4. We added “Agents” column in proposal summary list. You can now easily see who the lead agents are for each proposal when viewing them in the proposal summary list. 5. Marketing Recommendation can now be edited and deleted from proposal editor. We have tweaked this section so you can easily add, edit and delete the items in Marketing Recommendation section. 6. Support Team now sorted by alphabetical order. 7. 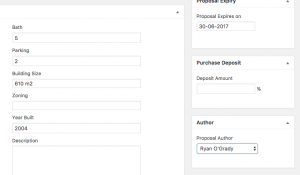 You can now duplicate a proposal by clicking the duplicate option under title in the proposal list. 8. Improved Notification to Agents. Now with the notifications that are sent to agents we can include a link to the proposal in the message so it is easier for the agent to jump through and view the proposal. Posted in ProposalPoint on 8 Sep, 2017 by Ryan O'Grady. 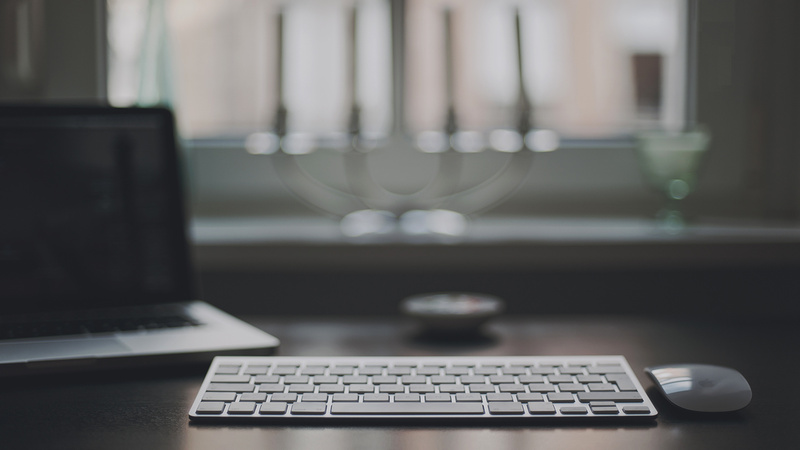 « Previous: How do I drive more traffic to my real estate website?